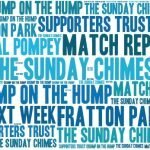 On a day when all eyes (ears) were on what was happening 350 miles away, Pompey strolled to a comfortable victory over a Rochdale side fighting for their lives. Kenny made one change bringing back Ronan Curtis on the left flank in place of Gareth Evans. Interestingly Louis Dennis replaced James Vaughan on the bench. 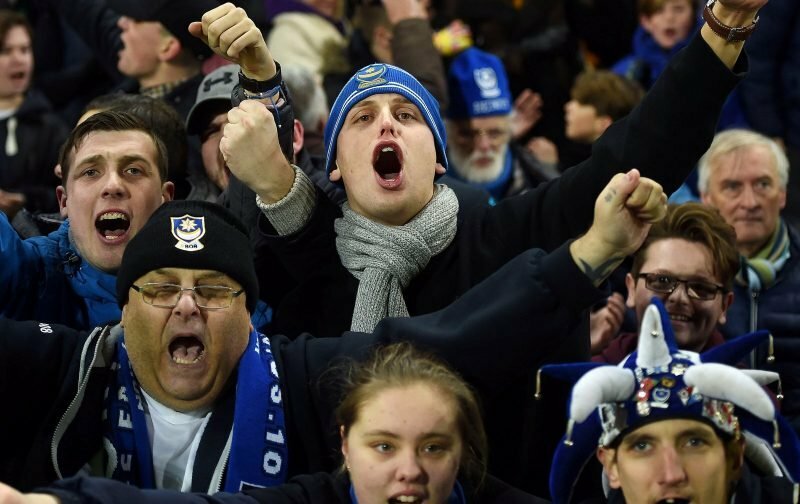 Pompey opened strongly and pinned back the visitors for long spells. Dale were left to give away a succession of free-kicks from which the hosts created little. Just when it seemed Dale had weathered the storm Jamal Lowe got away on the right and his firm cross was headed home brilliantly by Oli Hawkins. Lowe could have doubled the lead minutes later but Lillis saved well. The visitors then had their only chance of the half when Matt Clarke and Christian Burgess got into a tangle and failed to find Craig MacGillivray, Wilbraham pounced but his block flew wide. The Pompey keeper worryingly needed attention but carried on with no obvious signs of an injury. As half time approached Pompey put together a superb passing movement which ended with Lowe slipping in Nathan Thompson and he was brought down as he entered the box. Brett Pitman sent Lillis the wrong way with the spot kick. The second half started as would be expected with Rochdale seeking a foothold in the game but from a Pompey attack that they got what would prove just a consolation goal. Lee Brown took a dead ball kick in the right-hand corner and when Dale broke at speed Pompey were caught short at the back and Done squared for the unmarked Wilbraham to slot home. With news that Coventry were winning at Sunderland, it was imperative that Pompey did not let their lead slip and also attempt to improve their goal difference. To that end, Kenny pulled off Curtis and threw on Evans and within five minutes he had headed home a cross after more good work from Lowe. With the delivery of his second child in the week and a hand in all three goals, all Lowe needed to put the icing on the cake was a goal and that arrived with ten minutes left when he collected a long Clarke pass rounded the keeper and slotted home. Job done. We were almost home before we found that Conor Chaplin had scored the winner at Sunderland and Pompey, although still fourth have promotion in their own hands.